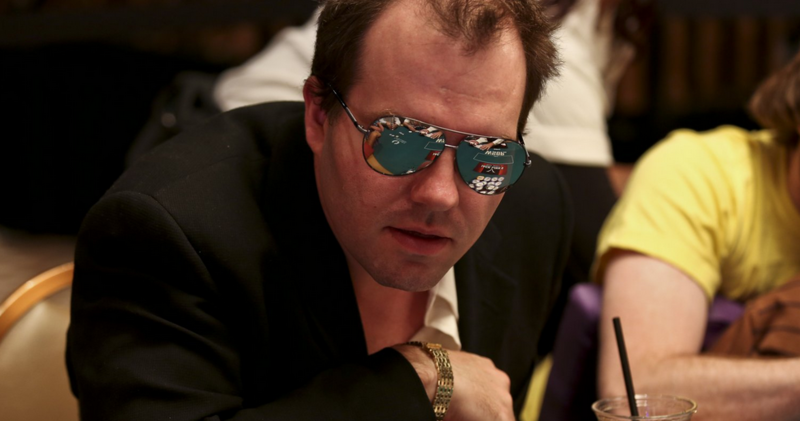 Dutch Boyd’s poker career has been about as up and down as you can imagine. In fact, it was just over two years ago that the 3-time WSOP champion was looking for a “real job” and almost ended up answering calls for Sprint. Well, things have changed around for Boyd ever since he won a 2014 WSOP event along with $288,744. And now he’s become relevant in the poker world once again. That said, Boyd was recently grilled on some poker questions by Quora.com users, most notably how long it would take to become a pro player. So did Boyd give the poker-friendly answer that would draw more fish to the pond? Not quite, and his lengthy answer was very Dan Colman-esque. In the end, Boyd explains that there’s only one really good reason why one should take up poker as a career – if they’re really good at the game. So is he right? Well, this is a long-time professional player speaking from his experiences on how tough poker can be. But there are others who might focus more on poker’s rewarding side, including Daniel Negreanu, Jason Mercier, Patrik Antonius and Phil Ivey. All of these guys have gotten rich through the game, and without hitting the career lows that Boyd has. Beyond the money, though, some just appreciate poker’s competitive side while trying to out-maneuver their fellow opponents.